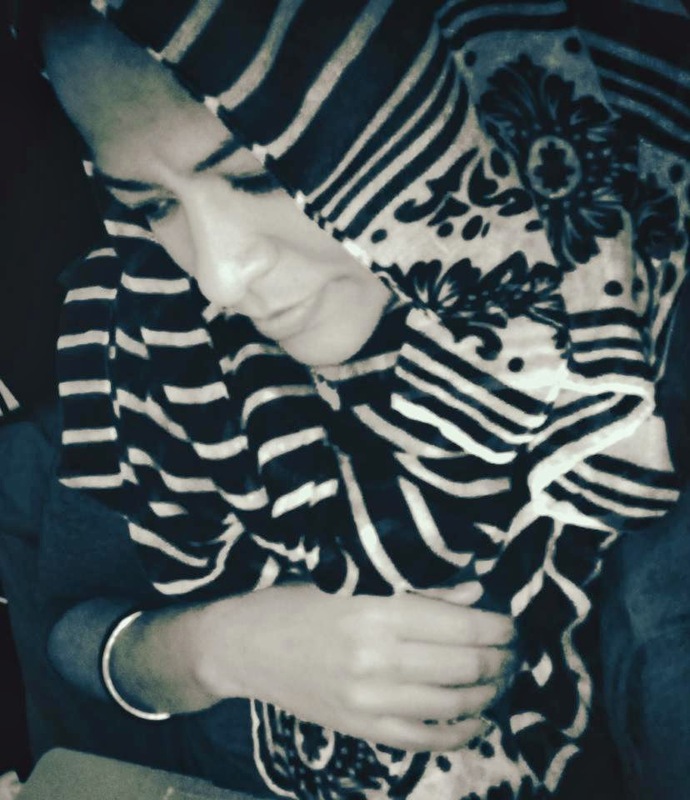 Just got this beauty, a Spring scarf, edited the photo to black and white. 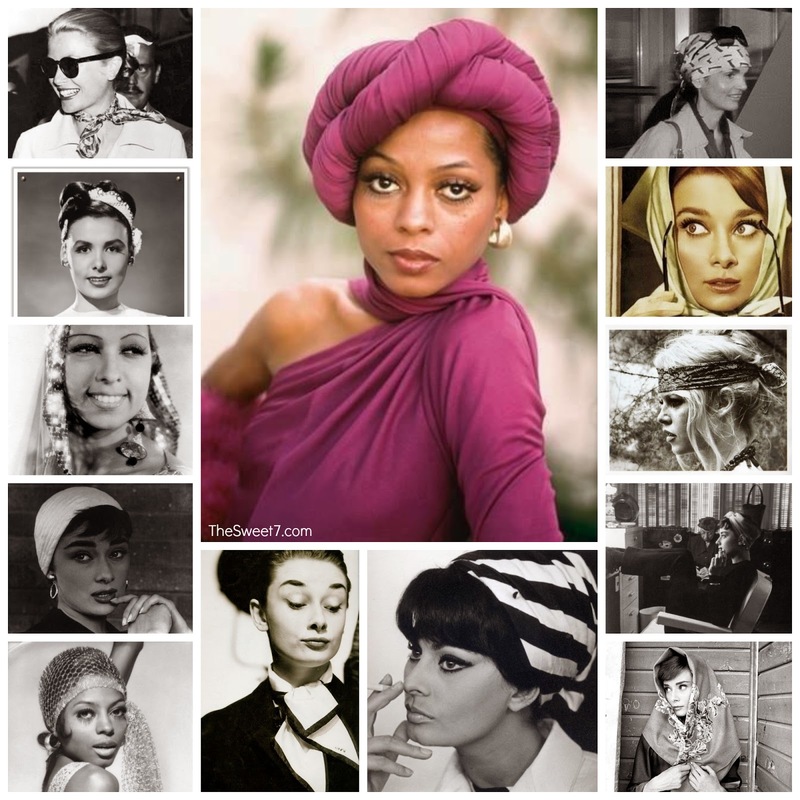 Inspiration from Brigitte Bardot, Audrey Hepburn, Jackie Kennedy / Jackie O, Grace Kelly and Diana Ross. I can't wait to wear my Spring scarves.